Is your mailbox currently being stuffed with graduation invites? 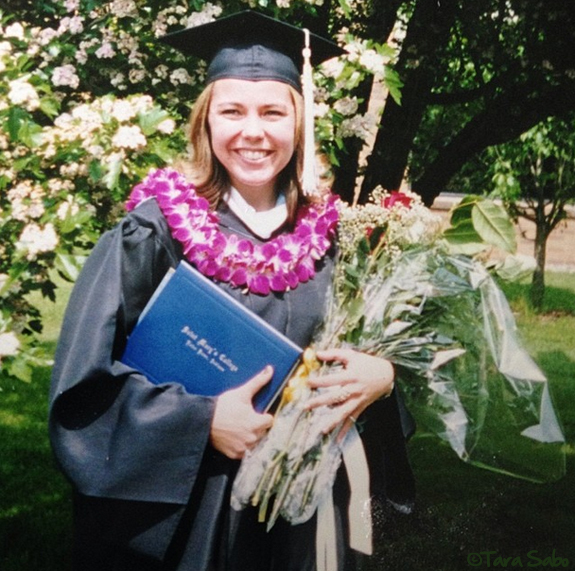 I will never forget the day I graduated from college (and not because they called me "Theresa" as I accepted my diploma). It was the day I really took ahold of my life. What was I going to do? I had no idea, no job...just a desire to be creative, hopefully in a way that got me a paycheck. I wanted to be an adult, living on my own and driving a car I had purchased. I wanted to move to a city that was awesome (translation: Chicago) and I wanted to be fabulous, hip and cool in my new status as a young professional. Honestly, I wanted to work at Marie Claire magazine, but that seemed a bit out of reach. But that's what you do after college, right? You reach. And I certainly did, but then reality set in and I had to reach a little lower at first. After college, I lived at home and worked as a receptionist at a local television affiliate. I got the paycheck and eventually the car, but never the city. Or the magazine, unless you count my subscription. Looking back, I wouldn't change a thing for myself. Because each of the decisions I made for myself after college lead me to who I am right now. 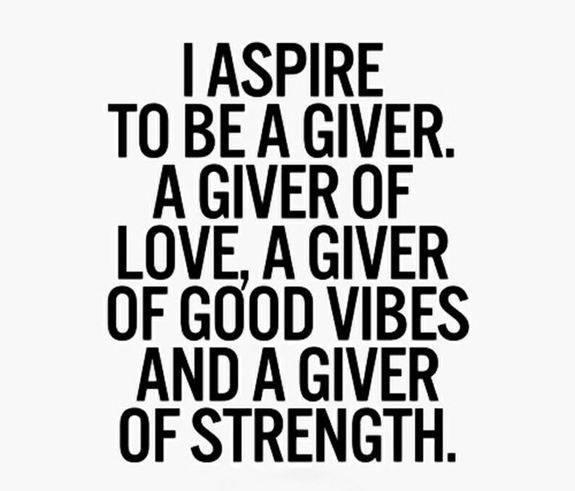 Question: What do you aspire to be?